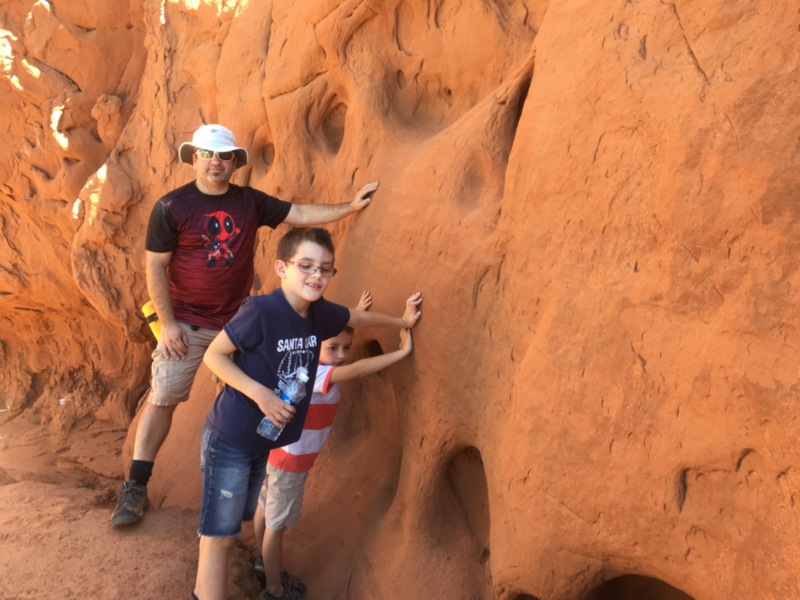 KODACHROME BASIN STATE PARK – Its tourism moniker is “Color Country,” but the locals call it “God’s country,” the scenic area of Utah that encompasses Bryce Canyon National Park and the Grand Staircase-Escalante National Monument. It is a fantastical fairyland of colorful arches and hoodoos worthy of both descriptions. 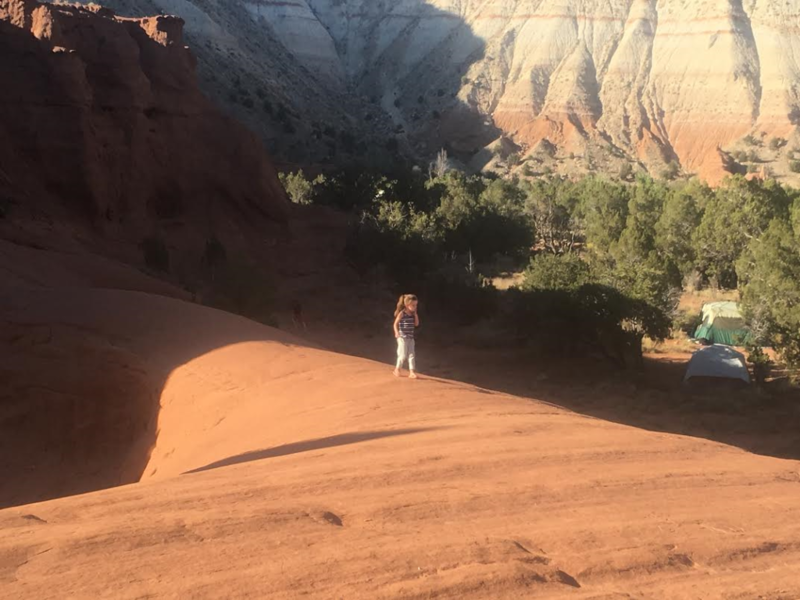 Nestled just nine miles outside the town of Cannonville off scenic Byway 12 in the heart of “Color Country” sits the hidden gem of Kodachrome Basin State Park. 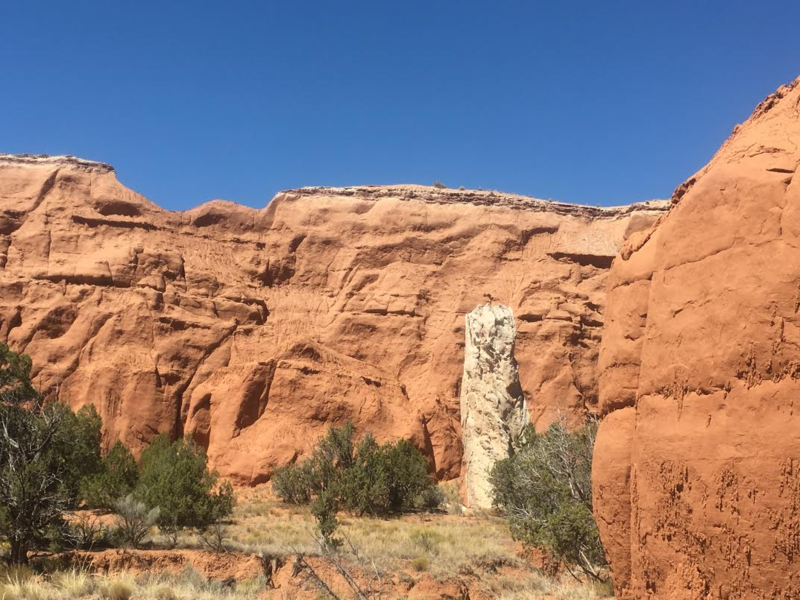 Dotted by 67 monolithic spires known as sedimentary pipes, Kodachrome Basin is a wonderland where 180 million years of geologic time can be witnessed. According to park history, the area got its name in 1948 when a National Geographic Society expedition toured the area. 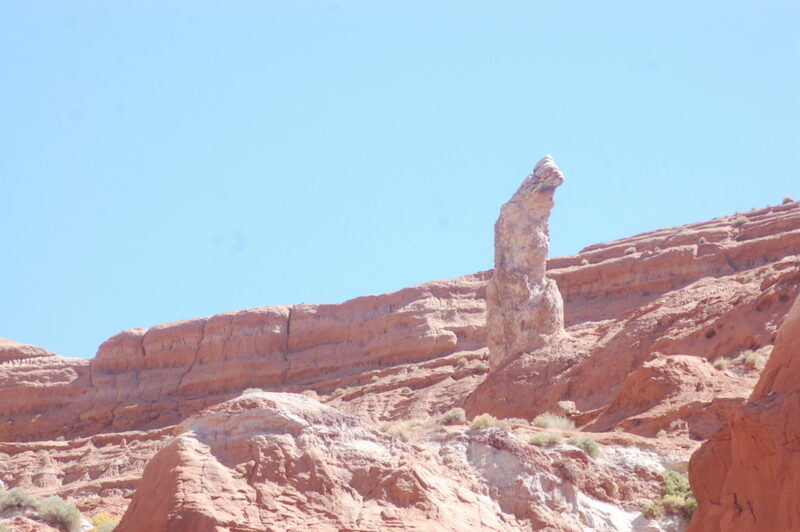 The colorful rock formations prompted the visitors to name it Kodachrome after the popular color film for cameras. 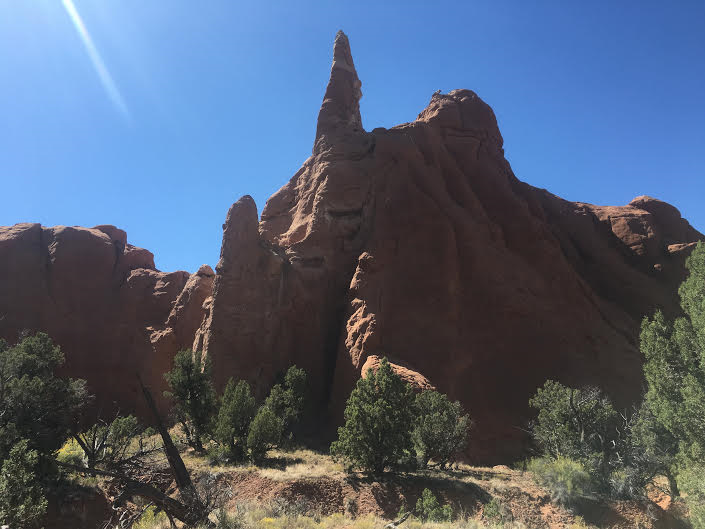 Today the park is a veritable playground for young and old alike who come to hike, bike, horseback ride and camp among its many spires. 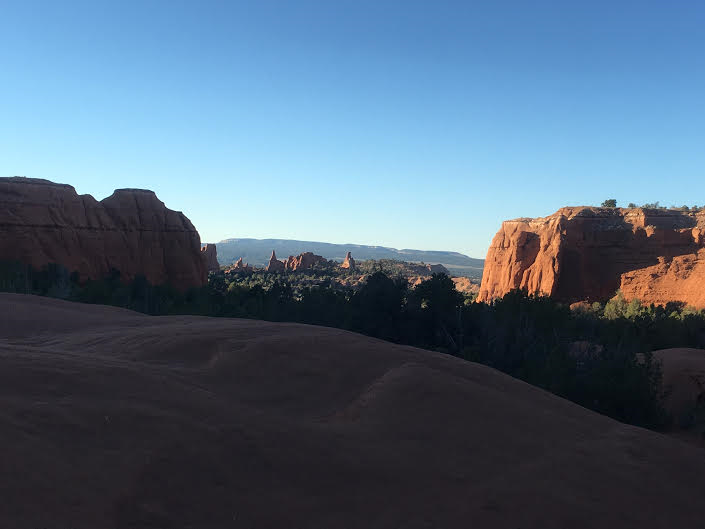 The park is a perfect alternative to its crowded nearby neighbor of Bryce Canyon National Park. 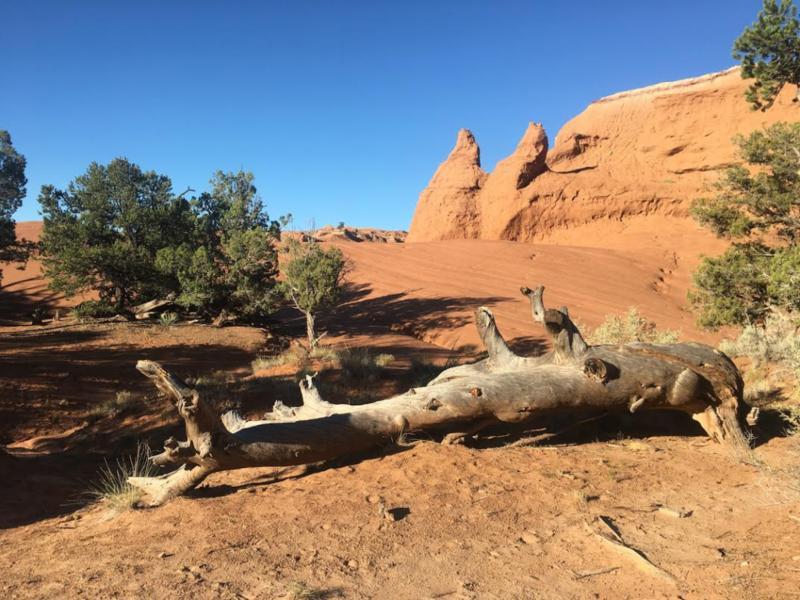 In fact, guests of Kodachrome Basin Sate Park can witness beautiful views of Bryce Canyon from several of the state park’s hikes and view areas; and all without the crowds. The park has several trails ranging in difficulty from easy to strenuous. Some trails are dedicated for hikers only while others allow multiple users on the trail including mountain bikers and horseback riders. There is also a paved nature trail which allows for wheelchair access to some of the park’s natural features and wildlife viewing. Guided horseback rides are available in the park. The Grand Parade Trail is a 1.5-mile easy trail perfect for families with young children. The trail makes a large loop from the parking lot and stays on the basin floor. 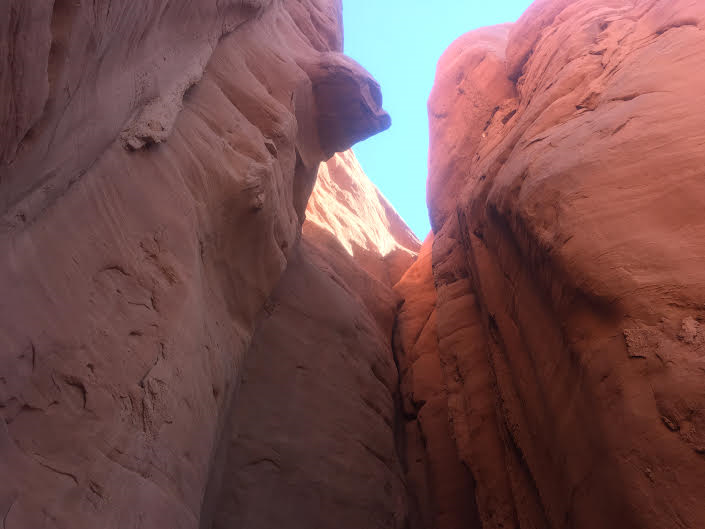 Hikers on the Grand Parade Trail will walk below impressive sedimentary pipes and have the opportunity to explore two box canyons. The Grand Parade Trail is designated as a multi-use trail. Hikers, bikers and horseback riders should be familiar with the proper trail etiquette and protocol for sharing the trail. Accepted trail etiquette is that bikers yield to both hikers and horses whereas hikers yield only to horses. In the case of hikers and mountain bikers it is acceptable for a hiker to give a quicker mountain biker the right-of-way if the hiker can safely allow the biker to pass. Another notable hike in the park is Shakespeare Arch. 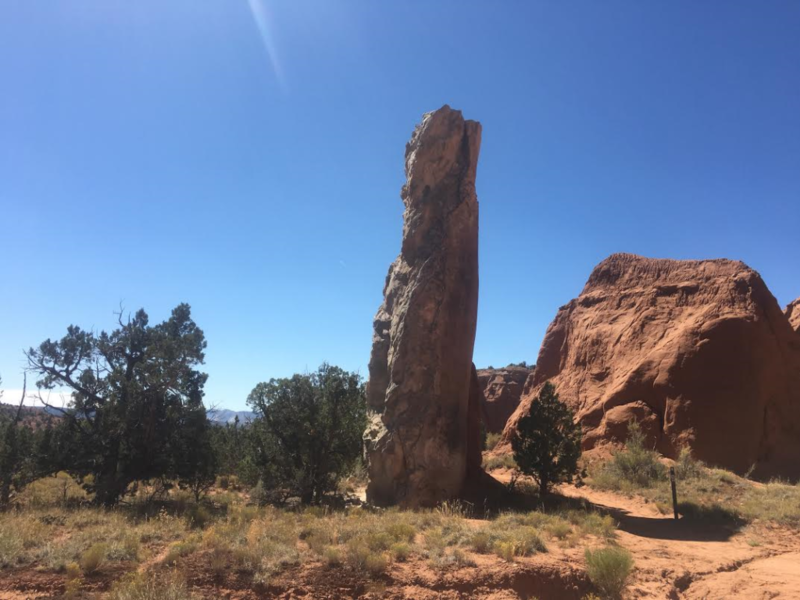 This is a 1.7-mile trail which is rated moderate to strenuous but provides views of a natural arch formation in the park. 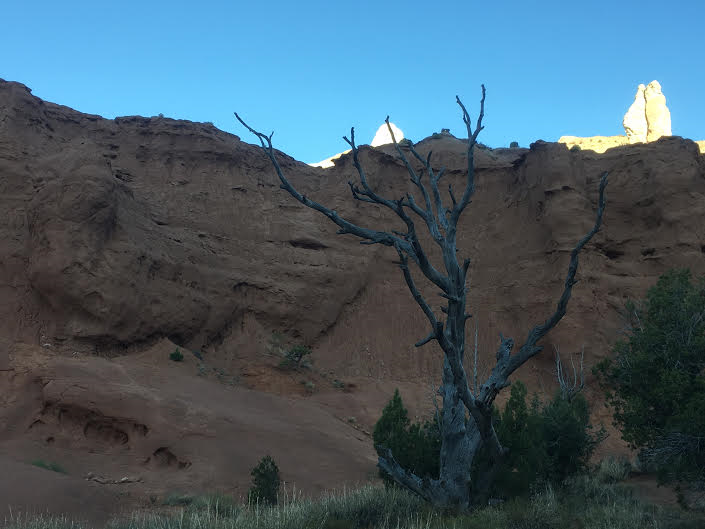 Visitors will also enjoy nearby hikes to Calf Creek Falls and Grovesnor Arch. Pets are allowed in the park and on the trails but must stay on a leash no longer than 6 feet. Only service animals are allowed in park buildings. 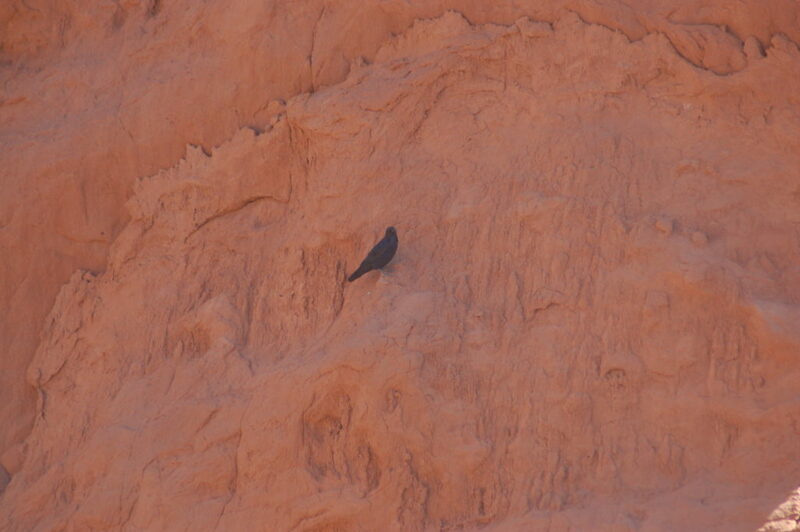 A day pass into Kodachrome Basin State Park is $8 per vehicle (up to 8 people per vehicle). Utah residents over 62 years old are charged $4 per vehicle (up to 8 people per vehicle). Day-use passes and annual passes can be purchased at the park visitor center. 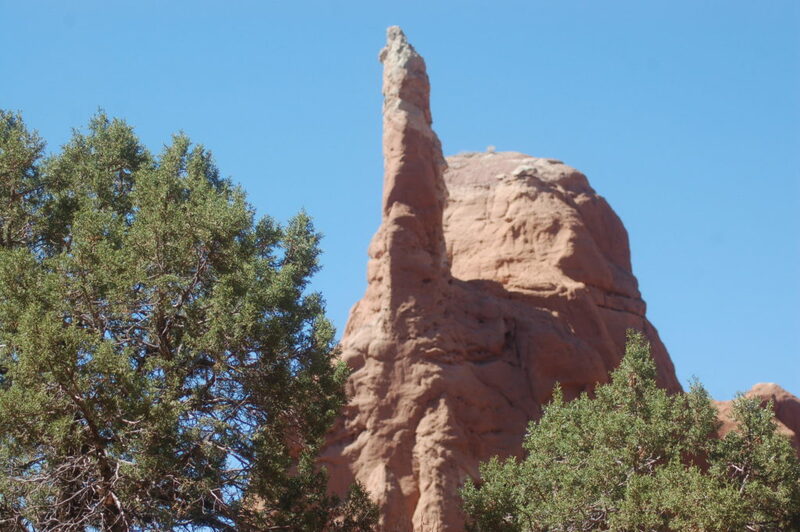 Kodachrome Basin State Park has two campgrounds; Basin Campground and Bryce View Campground. Two group sites are also available; Oasis Group Site and Arch Group Site. Basin campground has 15 full hookup sites, 20 standard sites, one double site and one wheelchair accessible site. The campground has flush toilets, hot showers and a dishwashing station. Most of the sites are available for reservations but a few are first come, first serve. Bryce View Campground has 11 sites that can accommodate up to four people. The campground offers guests stunning view of Bryce Canyon National Park but is more primitive than Basin Campground. There are no flush toilets but vault toilets are available and campers can use the showers and restrooms at the Oasis Group Site. The Oasis Group Site accommodates campers in tents only and has flush toilets and showers. The Arch Group Site can accommodate any type of camping unit and has a vault toilet. 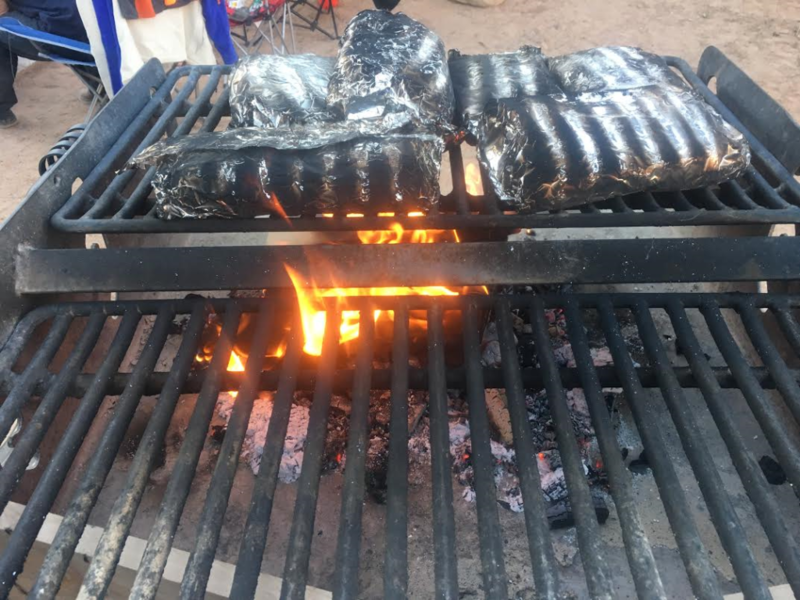 All of the camping sites within the park have fire rings and a table. For pricing and reservation information click here. 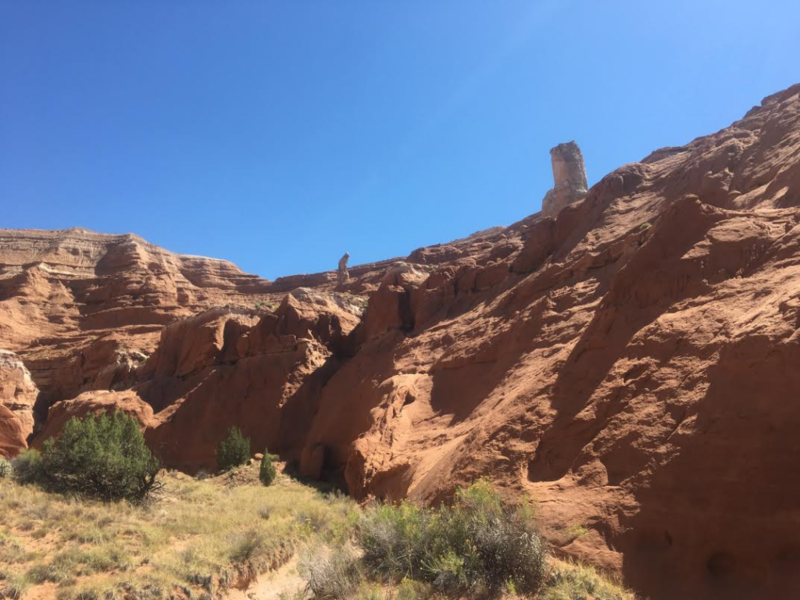 Have you ever heard the saying “if you don’t like the weather, wait five minutes and it will change?” Perhaps nowhere is this truer than in southern Utah. The weather here is very unpredictable and can change rapidly and with very little warning. Plan ahead and be prepared for inclement weather at all times of the year. April, May, and early June can be very pleasant times of the year at Kodachrome Basin. Daytime temperatures are generally warm, but overnight temperatures can drop into the 20s. There is still a chance of snow in April and blustery winds are a possibility throughout the season. Late June, July, August, and early September are the hottest months at the park. Daytime highs are in the 90s to near 100 degrees. Nighttime temperatures are perfect for sleeping and often drop into the 50s. Summer thunderstorms are a real threat this time of year and can produce heavy downpours, extreme winds, dangerous lightning and flash flooding. Warm days and cool nights are the norm in late September and early October with daytime highs in the 70s and overnight lows in the 30s. 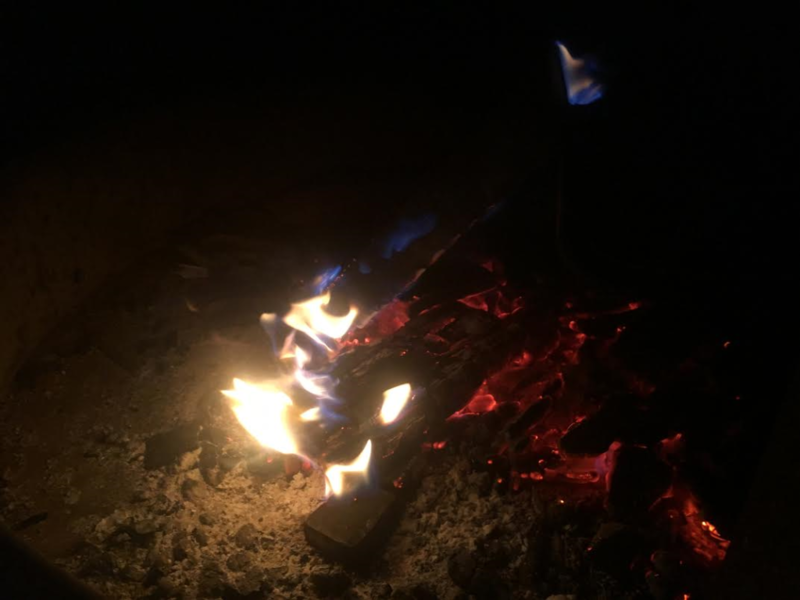 By the middle of October, nights can get very cold. The first hints of winter are experienced in November as both daytime high temperatures and overnight lows begin to drop and snow becomes a possibility. Cold is the watchword through the winter months at the park. Daytime highs from December into March are often not much above the freezing point. Overnight lows can be well below zero. Heavy snow can occur at any time during this period, making travel and outdoor activities perilous, if not impossible. From St. George to Kodachrome Basin is 160 miles and will take approximately two hours and 36 minutes, depending on traffic and weather conditions. From St. George take Interstate 15 northbound approximately to Exit 95 in Iron County (85 miles). Take Exit 95 to Highway 20 heading east (20 miles). Turn right on Highway 89 S. Follow Hwy. 89 to Panguitch (10 miles). Turn left at Panguitch Center Street onto Highway 89 E/S (6.8 miles). Turn left onto Scenic Byway 12 toward Bryce Canyon National Park and Grand Staircase-Escalante National Monument (25.8 miles). Turn right at Cannonville onto Kodachrome Road (2.6 miles). Continue onto Cottonwood Canyon Road (4.6 miles). Turn left onto Kodacrhome State Park Road (2.1 miles). Visitors coming from St. George, Cedar City or Parowan can also take Scenic Highway 143 from Brian Head to Panguitch. The scenic route provides gorgeous mountain views that change with the seasons. In winter months, snow plowing on the scenic highway is only done during daylight hours.